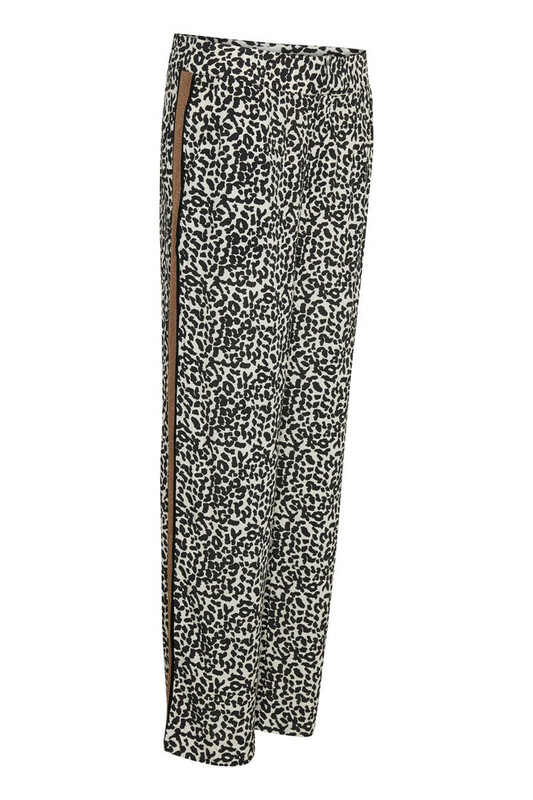 Really beautiful and casual pants from Culture. 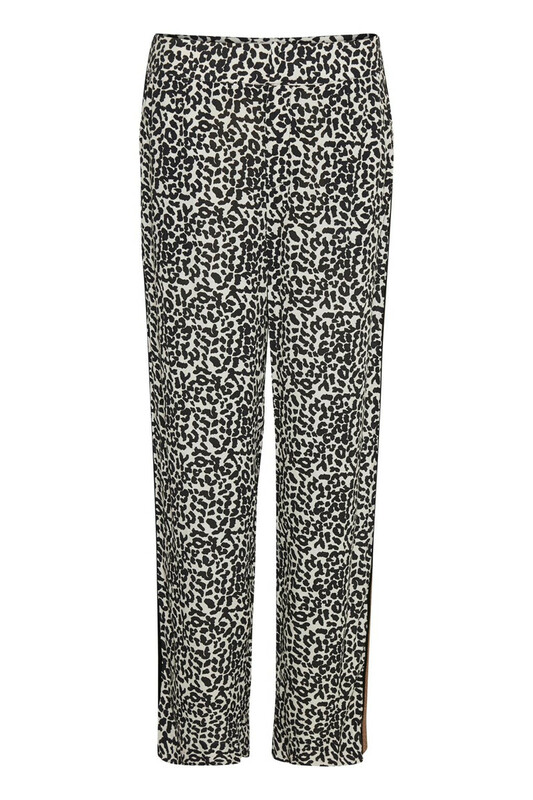 The pants have button and zip fastener, side pockets and got this extremely popular and trendy leo print. 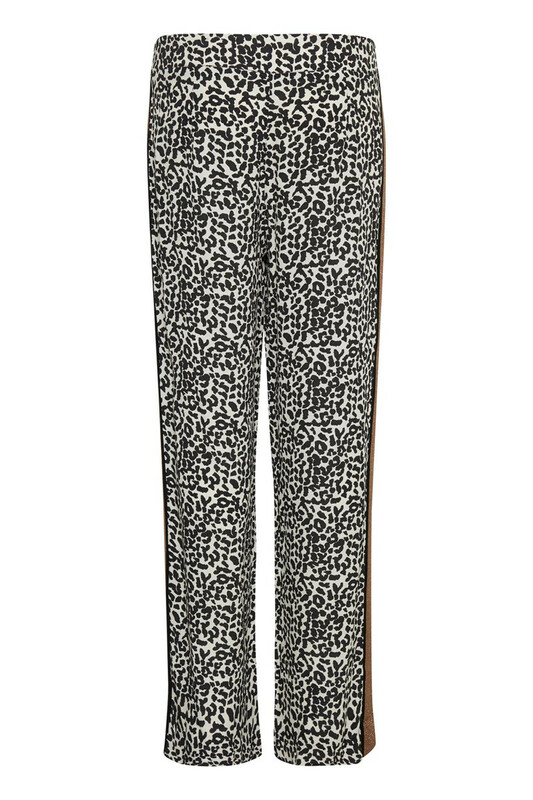 These leopard pants have a loose fit and are wide in the legs, which creates a stylish look. They are also very comfortable to wear. There are nice details along the side, which adds a fashionable look. With these trousers there are many style options available. It is possible to style it both with a trendy high heel or, with a pair of sneakers or make it completely casual with a nice sandal. 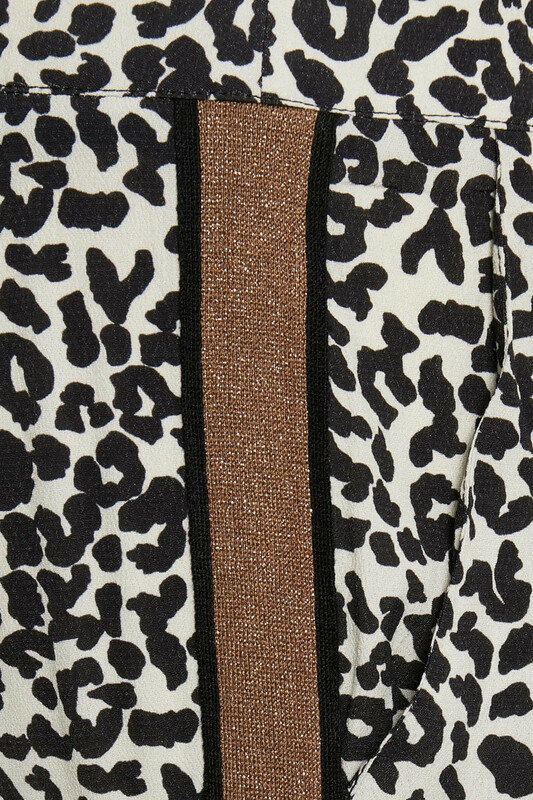 Match it with Andrea Blouse or Andrea Kimono for a complete stylish and cool look.